Finding a place to stay while studying or interning abroad is quite a process. A lot of thinking and research happens behind making the final choice. Your budget and preferences will account for a huge part in making a decision. While studying or doing an internship abroad, it is a good idea to rent an international apartment. There is a lot of scope in reducing overall living expenses while enjoying the comfort of all the amenities. In an international apartment, you get to live with students from all over the world. Living together with them makes it easier for you to manage yourself in a new city. They go through the same feelings and thoughts as you and you can easily connect to them. You build friendships that allow you to appreciate the variedness of different cultures around the world. It can feel daunting to settle in a new place and figure out how things work. When you live in an international apartment, you become part of a community that supports you to get through any difficulties. It creates a sense of belonging within you. Living among other international students makes you feel like you are part of a family. Also, being surrounded by young and energetic students means lots of fun parties and activities. Engaging in a community of international students allows you to make valuable contacts that might help you the in future as well. When you are staying abroad for a longer period of time, an apartment is a cheaper alternative to hostels or hotels. Latin American countries are usually favored in this aspect. In popular Latin American cities like Medellin and Puebla, you can find plenty of options for international apartments which are affordable and provide a good quality in terms of the amenities. Doing some research on different neighborhoods in a city will allow you to find a good apartment in a reasonable price range. Sharing your apartment with other people reduces the expenses even further. Living in an apartment allows you to reduce your food expenses as well. You can cook your own food instead of relying solely on restaurants. The costs of regularly eating out will add up and throw your budget off track. As an apartment typically consists of multiple rooms, you can enjoy your privacy even while living with other international students. You have more flexibility to use your apartment as per your convenience. You can also have guests over whenever you like. Living in an apartment provides you with more space than a hotel or a hostel room. You have your kitchen, bathroom and dining space. With the convenience and comfort you get by living in an apartment, you can feel at home even at a foreign place. There is an increase in international mobility of students in various cities all over the world. Due to this reason, you can find many options for international student apartments near the major universities in a particular city. And, as the apartments target students, their prices are quite reasonable. Also, the areas near a university usually consist of many restaurants, cafes, and clubs where students often hang out. Staying in an international apartment in a neighborhood near to your university will give you easy access to such hangout spots. Living abroad on your own is an exciting adventure. Choosing an international apartment for your accommodation abroad gives you the required comfort, freedom and convenience to make that experience truly worthwhile. 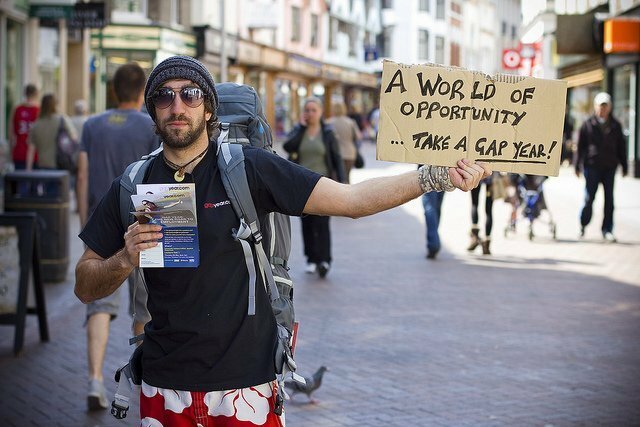 What is a Gap Year in Latin America in 2019? Most of the renowned universities in Mexico City are located near popular neighborhoods that offer great student housing. 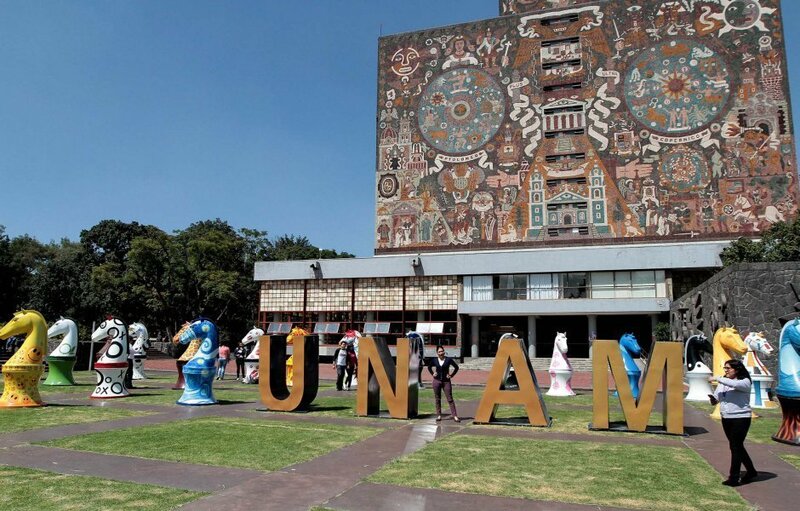 Refer to the list below to learn about different neighborhoods that provide easy access to various reputed universities in Mexico City. Traditional Colombian recipes mostly include ingredients like corn, plantain, rice, potatoes, and meat. However, a wide variety of delicious dishes, all having a unique taste, texture and flavor are made using these selected ingredients. Bogota is the capital of the beautiful and diverse Colombia. It is a big, populous city with many different neighborhoods, so you need to find your student accommodation in Bogota in an area that suits your personal preferences. You’re excited to go to Guadalajara but you’re missing the last piece, accommodation. In this article are a few tips that will help you find an international student house in Guadalajara. Finding a secure and safe place to live in a completely new place can be very hard. Luckily there are websites like tellanto.com who help you for free with awesome international student houses in Latin America. Where to Stay in Lima Peru as a Student Abroad? With a population of around 10 million and a total of 43 districts, Lima is bound to have diverseness. To give you an idea of where to stay in Lima, we have prepared the list of different neighborhoods in the city. Choosing an international student room while studying in Mexico is a favorable option for many international students. But one can feel quite confused by the prospect of actually locating a student room in a new place. This is how you do it. 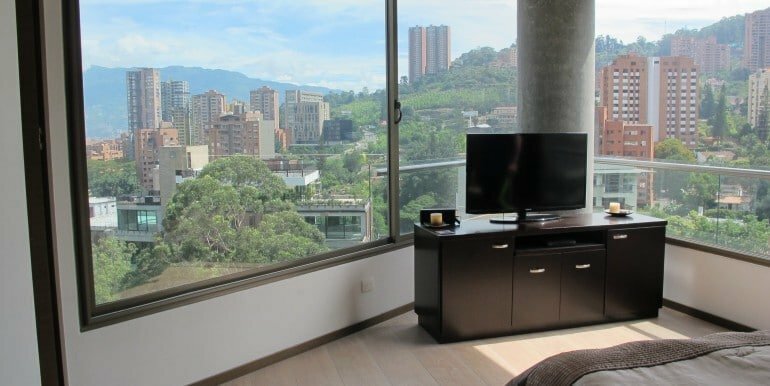 How to Find Great Rentals in Poblado Medellin? Poblado has the highest number of furnished apartments for rent in the city. Depending on your convenience and budget, you can find a lot of options for apartments in this area. This is how you find them. Where to Stay in Medellin Colombia? The location of your student room abroad is the most important thing while studying or working in Medellin. Here are the top neighborhoods to consider while staying in Medellin. I think you’ll agree with me when I say that choosing a mode of accommodation while studying abroad is quite a complex decision to make. With this article we will dive into the reason why you should not live at a student residence. There are several factors you need to consider while deciding on a suitable accommodation. In this article are the reasons why you should opt for student apartments while studying abroad. It is well known that finding a room can be incredibly difficult if you for example don’t speak the local language. A solution for this could be the exchange of rooms. But what is it exactly and how does it work? Studios are becoming more and more popular amongst students. A studio abroad gives you a lot of privacy and is great if you want to focus on your study, internship or work.